Mon., April 1, 2019, 7:42 p.m.
KANSAS CITY, Mo. 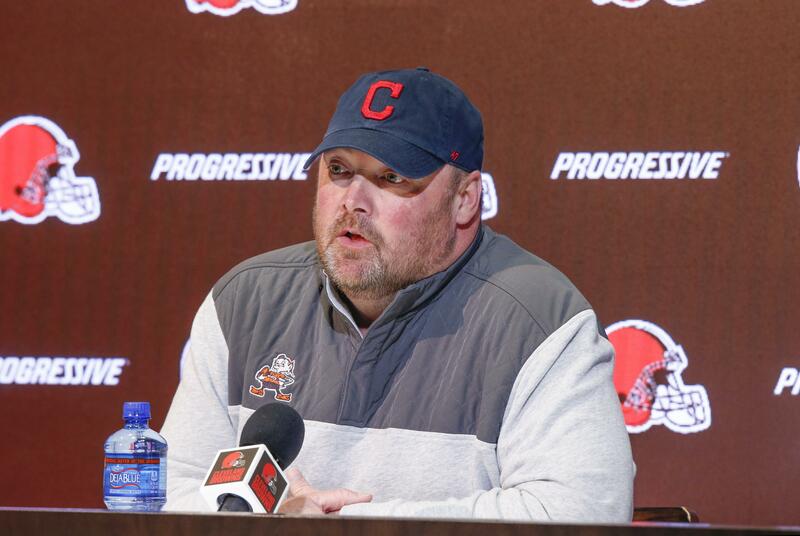 – The Kansas City Chiefs have acquired edge rusher Emmanuel Ogbah from Cleveland in a swap for safety Eric Murray, who was originally drafted by current Browns general manager John Dorsey. Ogbah did not report for the start of the Browns’ offseason program Monday, a sign that a trade was in the works. The 25-year-old defensive end was picked 32nd overall in the 2016 draft, and he had 12 1/2 sacks while starting all 40 games he played over the past three seasons. Published: April 1, 2019, 7:42 p.m.